1.This 532nm 5mw Fat beam laser module brings with additional cooling fans, can work for long time. 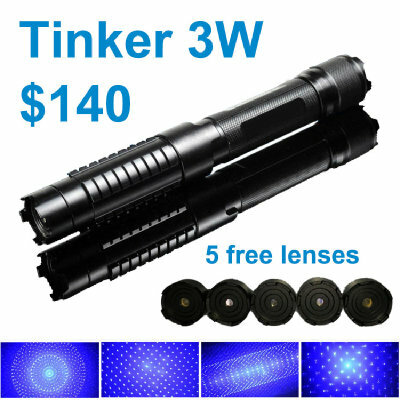 2.For green laser pointer, laser flashlight, laser positioning, measuring distances, medical equipment and other electronic production enthusiasts! Please avoid direct eye exposure to the laser beam and wear 532nm protection glasses when your operate this laser module.